Gone are the days where patients had to wear traditional metal “train-track” braces in order to get straight teeth. New Road Dental are proud to be able to offer our patients the latest developments in almost-invisible braces. Invisalign® is the world leader in clear aligner technology. New Road Dental Practice dentist Ravi Solanki has undertaken advanced training with Invisalign® and is able to offer this revolutionary, custom-made treatment here in Bromsgrove. The Invisalign® aligners are made of smooth, comfortable and virtually invisible plastic. Uniquely designed for your mouth, you wear them over your teeth as you would a mouth guard and they gently shift your teeth into place. You just pop in a new set of aligners approximately every two weeks until your treatment is complete. 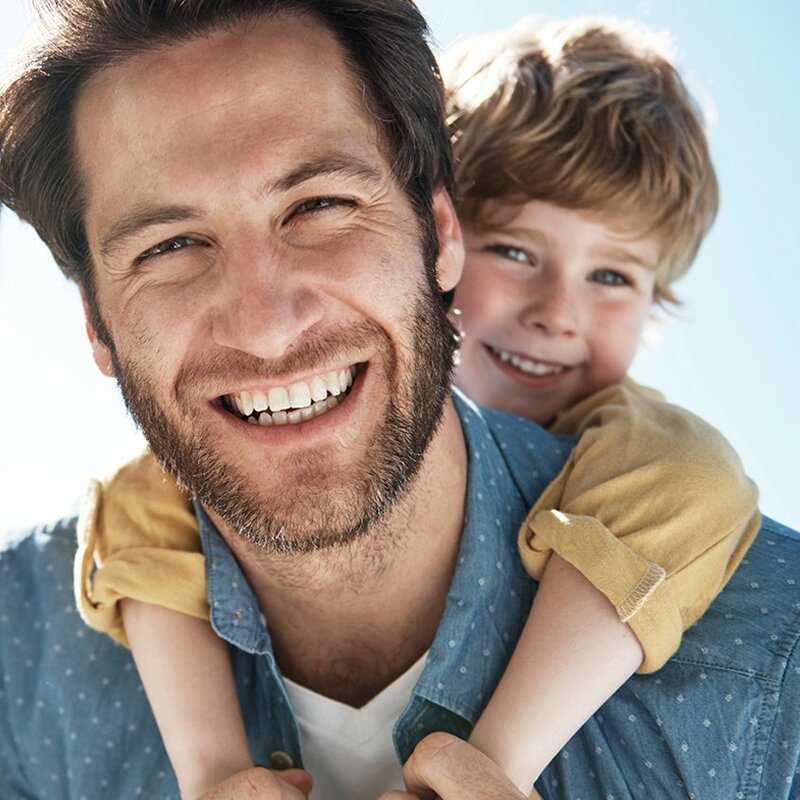 Clinicians at New Road Dental are happy to consult with you about your orthodontic needs and offer free assessments with our Treatment Advisors and savings of up to £700. If more significant orthodontic treatment is needed we will refer you to a recommended specialist orthodontist. What is an Invisalign® aligner? Our dentists use Invisalign®. They are a series of nearly-invisible, removable aligners that apply constant pressure to your teeth, which results in a quick smile transformation. These advanced-aligners are completely custom made which ensure they are a perfect fit every time. As opposed to traditional fixed braces are numerous, and although they are not suitable for all scenarios, we would highly recommend enquiring about their suitability for your desired results. Each aligner is completely custom made, the transformation process is incredibly comfortable; in fact some of our patient’s say that they forget they’re there! The aligners are extremely discreet too, so you can continue with life as normal whilst your teeth are transformed into a beautifully natural smile. Finally, the revolutionary technology means that force is constantly applied to the teeth, making it a much faster process in comparison to traditional braces. Our team are highly qualified in orthodontics and continue to adopt the latest techniques in dental care so that you can experience the most efficient treatment possible. At New Road Dental, we always insist that you undergo a thorough oral-health check before we begin any treatments. Your dental care is our number one priority and if necessary, we will take photos and x-rays to aid us in analysing the area of concern before treatments are suggested. We want you to feel completely comfortable in your experience, and invite you to ask any questions within your consultation so our dental team can reassure you and calm any nerves you may have. Start your journey to straighter teeth and book an Invisalign® consultation appointment with a member of our experienced team here at the practice. Call 01527 872 528 or use the form below.